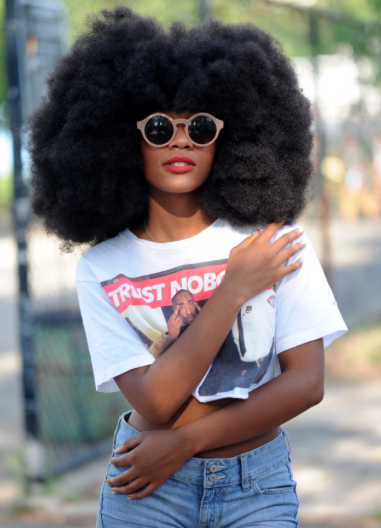 What is AFROPUNK? It is a movement created to include multicultural individuals everywhere in an artistic community where they feel free to express their passions. 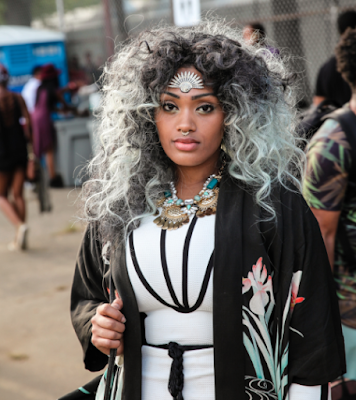 AFROPUNK 2015 festival returned to Brooklyn, New York. It took place in City Park this year for a weekend filled with music, eccentric outfits, various hairstyles, and live art. The New York times has called it "the most multicultural musical festival in the US," and overtime the AFROPUNK movement has begun to grow and reach other countries. 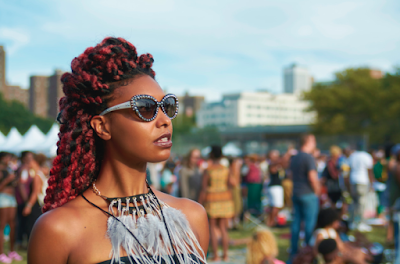 The first ever overseas AFROPUNK festival was held in Paris, France this year. I personally have always seen different pictures on Tumblr and Instagram about the AFROPUNK festival but I have never tuned into the event like I decided to this year. You can always find some of the best fashion at music festivals because everyone is comfortable in their element. I hope these looks below inspire you with their patterns, colors, and various poses! What is your favorite look from AFROPUNK? Which performances did you enjoy the most? Who would you love to see perform at the next AFROPUNK festival? 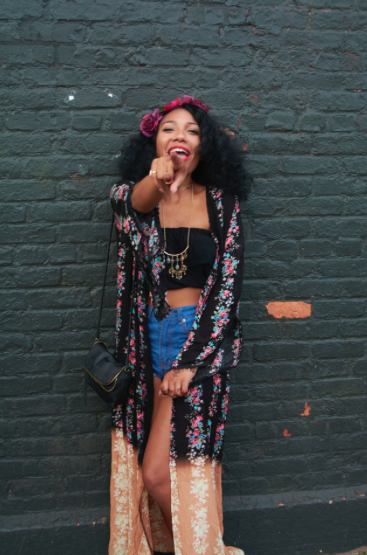 I think I went into fashion overload at AfroPunk Fest!!! I like everyone's look!!! As for performances, hands down Grace Jones won the night!!! A close second was Kelis with her "Milkshake" mashup with Madonna's "Holiday"!! Thank you so much for you comment! I completely agree! The looks and patterns from this years festival had me double tapping like crazy on social media!